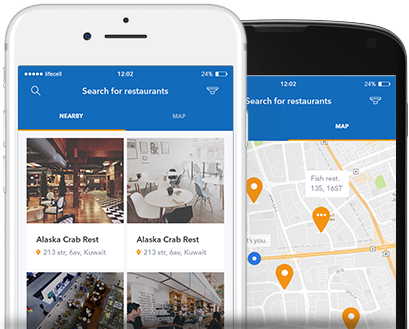 Explore curated lists of top restaurants, cafes, pubs and bars in and around your place, based on trends Click, choose and enjoy from many restaurants in your neighbourhood. Promotion online the fastest way possible. HELP US UNSERSTAND. WHAT'S WRONG WITH THIS RESTAURANT? It's inappropriate or not family friendly. It contains profanity,sexually explicit comments, hate speech, prejudice, threats, or personal insults. It was written by an owner or employee of this business or a competing business. I want to report that this business is permanently closed or is not a real business. The details in this review describe a different business. Login to your Social accounts to start sharing your Plavora reviews and read your friend's reviews. Help us understand what's happening?